An Invitation - Thursday kicks off our 30-day Clean-Cleanse Challenge! Spring is a perfect time to refresh your home and reboot your Body and Mind. 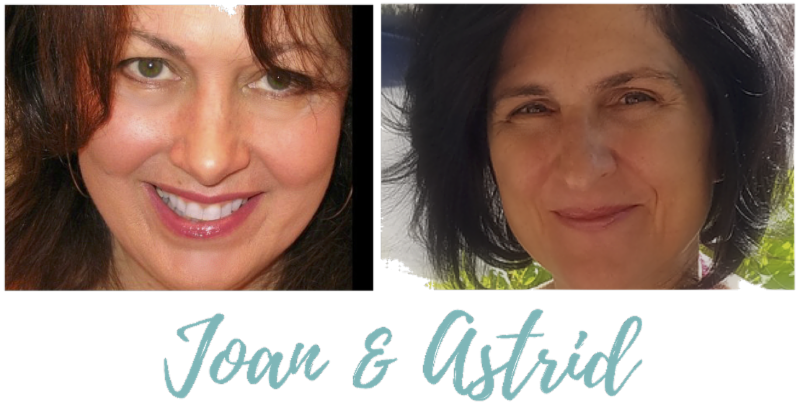 Beginning this Thursday, March 8, 2018 at 6 PM MT, Essential Oils 30/30, with Joan Lucci and Astrid Parris, invites you to a 30-day Spring Clean & Cleanse challenge! Both of these are excellent wellness tools to help you prepare your body and mind for a healthier, happier you. If you are planning to start a weight loss program, new fitness routine, or daily health regime--take this 30-day Challenge to help you Get Ready! Click here for everything you need to know before you start your 30-day Cleansing! The challenge does not involve dieting, fasting, restrictive meal plans, or rigorous workouts. It is intended to: 1) serve as a reminder of the basics of wellness and 2) support and encourage in a group environment. Week 3 (3/22) - explore common household toxins (cleaners, air fresheners, cosmetics) and learn how to replace them with products and DIY recipes made with pure, natural essential oils; we will have a "Spring cleanse check-in"